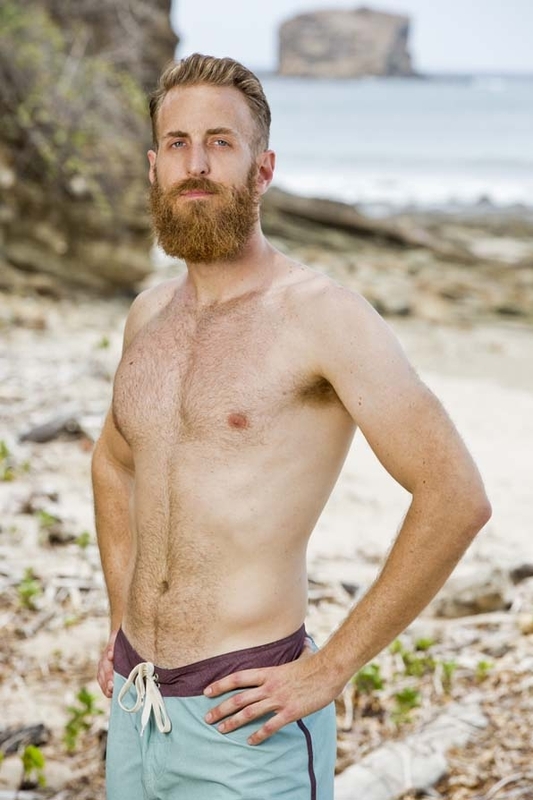 Reality TV professor and consultant Max Dawson is a castaway on Survivor: Worlds Apart, the CBS series’ thirtieth installment. As Director of National Television and Video at Frank N. Magid Associates in Los Angeles Max advises global TV networks and studios on program development, channel branding, social media, new technologies, and youth viewers. He’s been interviewed on topics ranging from reality TV stardom to Internet video to summer blockbusters by NPR, The Chicago Tribune, The Christian Science Monitor, The Associated Press, and various other media outlets. 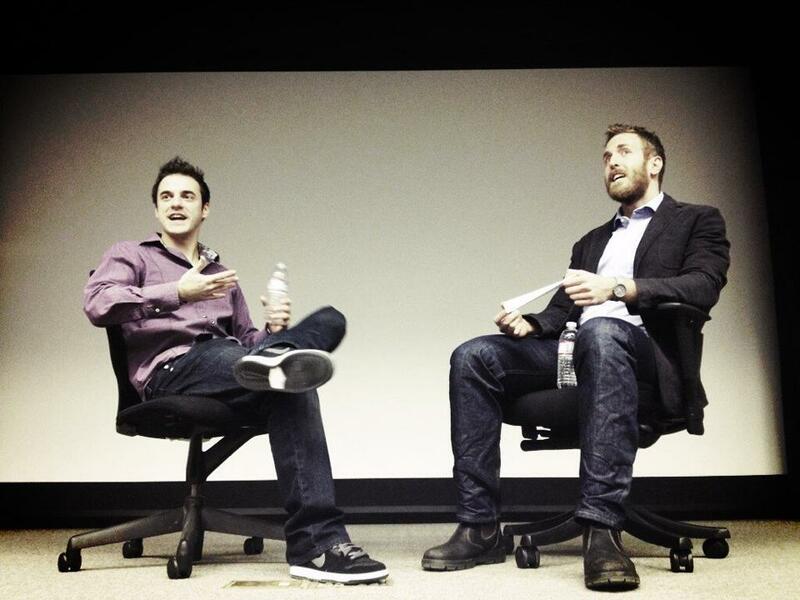 Interviewing Big Brother champion Dan Gheesling. Prior to joining Magid in 2013 Max was an Assistant Professor in the Department of Radio, TV & Film at Northwestern University, where he wrote and taught on the American television industry. He also taught a class on reality TV and the series Survivor, which you can read about here.